Long before Prohibition or Standards of Identity, people were making whatever kind of whiskey they could from whatever grains were in abundance after their harvest. Because corn grew so well in Kentucky the region became known for a particular style of whiskey called Bourbon, and because rye grew so well in the Northeast that region became known for rye whiskeys. But that’s not to say there weren’t people making other styles of whiskey in those regions – including malt whiskeys. While malt whiskey is traditionally associated with Scotland, people have been malting grains and making whiskey in America as long as they have been distilling. Now many distilleries, primarily craft distilleries, are starting to make malted whiskeys again to appeal to American whiskey lovers looking to try something new. “I was interested in single malt because first and foremost, it's the international style of whisky,” says Kings County Distillery founder and master distiller, Colin Spoelman. “Irish whiskey is stylistically close and much of Japanese whisky is nearly identical. I was also seeing a lot of new distillers popping up in Europe and Australia that were doing single malts. 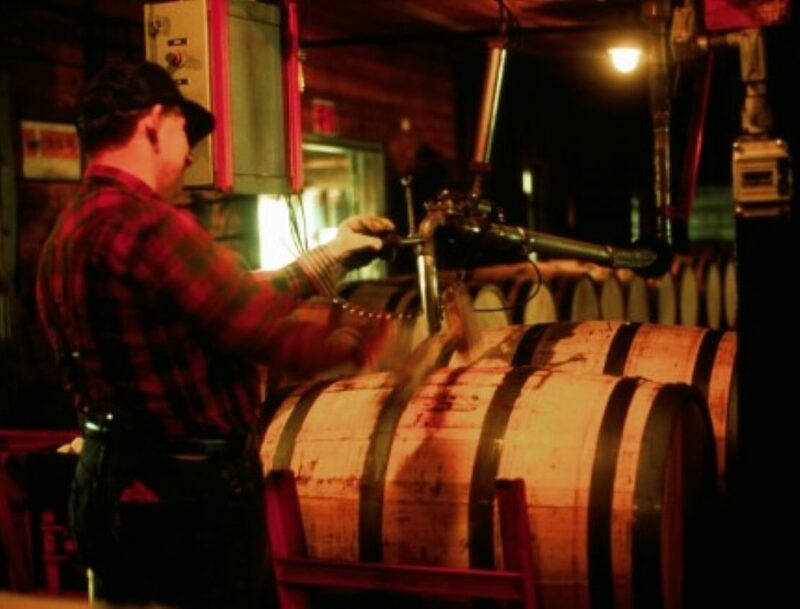 American single malts give craft whiskey producers, particularly outside of Kentucky, an opportunity to set themselves apart from the pack instead of trying to compete only with the Goliath that is Kentucky Bourbon. It also gives the drinking consumers a new category of American distilled spirits to geek out about. “With the definitions of American malt, it provides whiskey drinkers with a specific category to compare and contrast, without it being wide open,” says Wicker. “I like to be creative,” says Spoelman, “But still I think in the scheme of American distillers that I respect, our own whiskey is on the traditional side. But because I'm a traditional distiller perhaps, I'm interested in the classic styles and trying to do our own version of those: creating distinction and differentiation but being clearly in the overall mould. “So as much as I like Bourbon,” Spoelman continues, “I also wanted to find space for other styles that would help us become a distillery that borrows from several traditions, not just replicating a Kentucky style in New York and expecting that's going to be interesting to people.